In the past 35 years, I have bought and sold 8 homes, retaining over 20 real estate agents in the process. 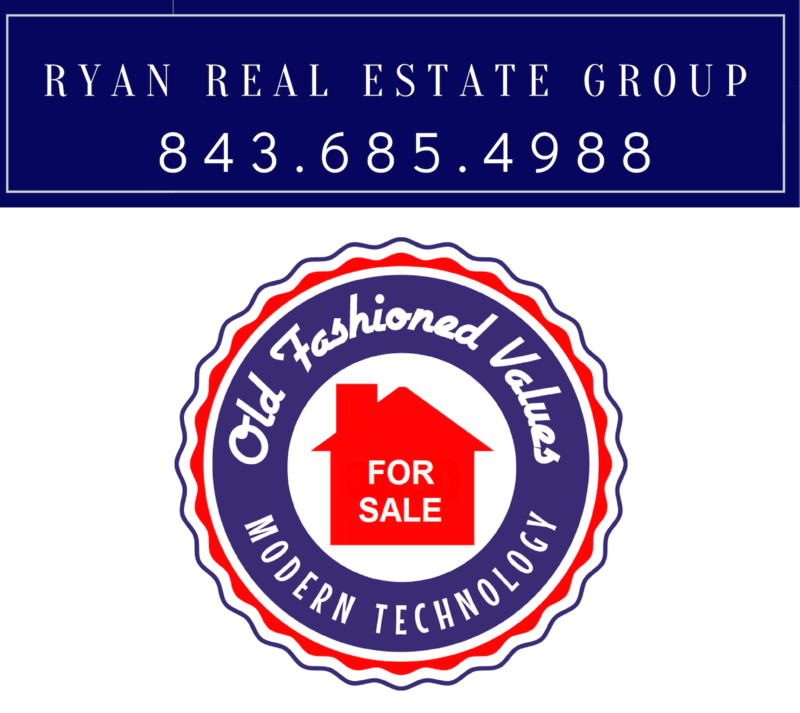 Far and away the best agent I have dealt with is Jason Ryan. He is quick, intelligent, and he possesses a great knowledge of real estate and market conditions. With Jason's expert help, I sold a Myrtle Beach home recently, watching it go under contract less than 24 hrs from listing. Despite its modest price, Jason treated me like a million dollar home owner: he was closely engaged and immediately responsive to my questions and concerns, and I always felt he was in my corner. Noteworthy, too, was that our closing got a little glitched when others dropped the ball, but Jason took the initiative, overcame obstacles, solved issues, and kept me informed. As a result, the sale occurred on time -- solely due to his extraordinary efforts. Jason Ryan is reliable, trustworthy, tireless, very competent, and fun to work with. I recommend him highly to anyone buying or selling a home, and I myself would definitely use him again. Bruce Jaeger, Ph.D.